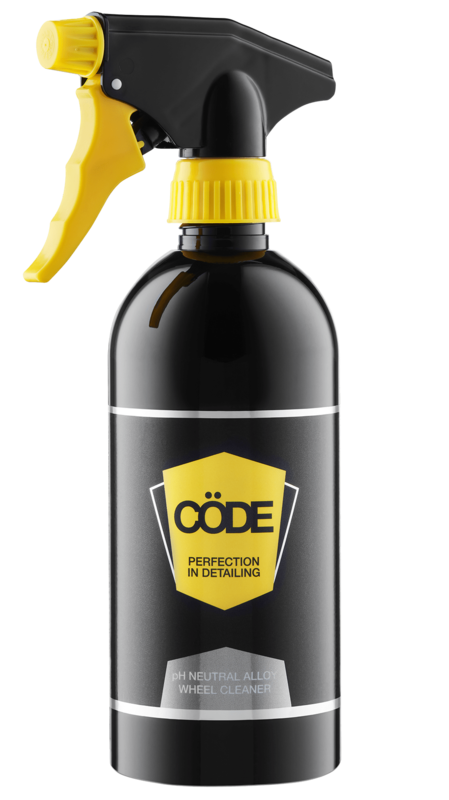 Create the ultimate wet look for your tyres with this long-lasting tyre dressing – popular with professional car valeters. This silicon-free formula can be used on all rubber and external vinyl surfaces such as trims and bumpers. It will give the surface a deep glossy shine that will last for weeks. Paint on the Cöde Wet Look Tyre Dressing with a brush, cloth or sponge, removing drops or excess by lightly wiping the surface. 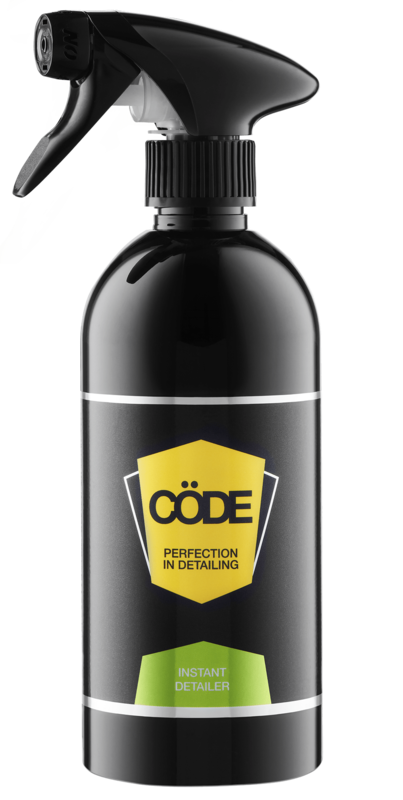 Leave on for 5–10 minutes and apply a second coat for an extra deep shine.